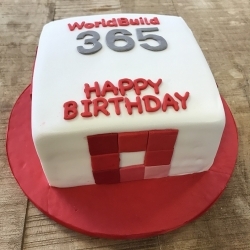 London, United Kingdom, July 12, 2017 –(PR.com)– WorldBuild365, the international business platform that unites the building, interiors and HVAC industry, is proud to celebrate its 2nd anniversary on 8 July 2017. The B2B platform unites buyers from around the world with global suppliers to the building, architecture, design, décor, as well as heating, ventilation and air conditioning industries. WorldBuild365 also features a product directory for the world’s largest portfolio of build and interiors exhibitions, organised by ITE Group plc. WorldBuild365 offers a way for businesses to remain in touch beyond the duration of a trade event. While exhibitions provide a setting for face-to-face communication between companies and industry professionals, WorldBuild365 enables people to maintain commercial relationships online, thus minimising time and geographical constraints. In this way, WorldBuild365 supports and provides even more value to ITE’s exhibitions and contributes to its mission to connect its clients’ businesses to the world. With over 1.5 million users in the past year, WorldBuild365 is now the largest digital exhibition platform. 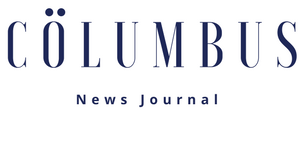 Featuring the latest products and services from thousands of suppliers, it also provides industry insights, leading industry news, as well as design and architectural inspiration. WorldBuild365 demonstrates ITE’s commitment to develop and digitise the exhibitions industry, bringing value not only for companies selling their products and services online, but even for businesses who are not otherwise digitally developed. For more information, please visit www.worldbuild365.com.